We will make the selection of suitable gaskets and packing easier for you with data from our test laboratory. With the correct assembly, you will reduce emissions and increase the availability of your plant. 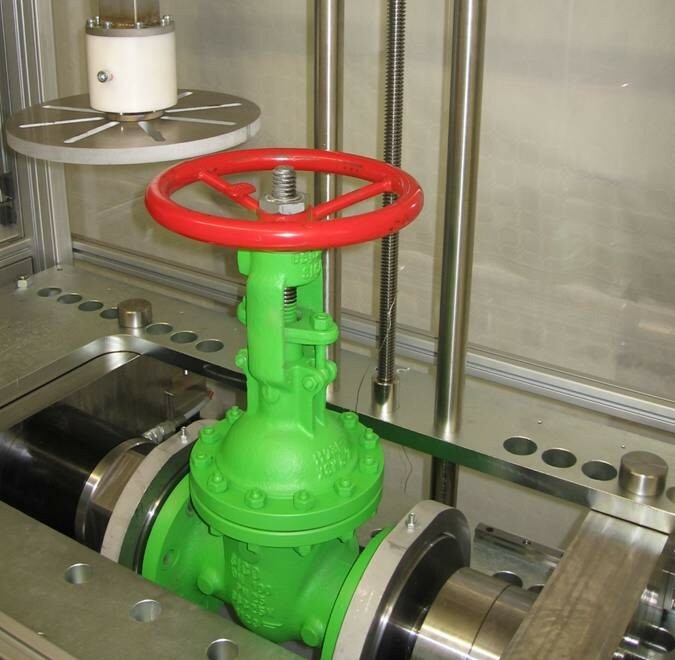 Type acceptance testing of valves can be performed easily with our valves test rig by subjecting the valve to a combination of mechanical, pressure and temperature cycling. 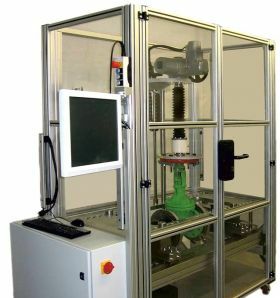 Measurement of torque, seat leakage and fugitive emission leakage at the stuffing box stem can be carried out according to individual requirements and test specifications. 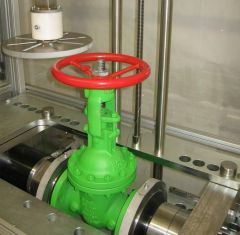 The cycling of loads and boundary conditions is simulating the actual operating conditions the valve will be subjected to during normal operation. Determine the characteristics of a stuffing box packing and assemble the parts adequately to achieve reliable leak-free valves that work properly. With our test rigs for packings we carry out upsetting tests and measure friction and deflection. Our specific assembly tools and measurement equipment provide the right prestress within narrow tolerances.